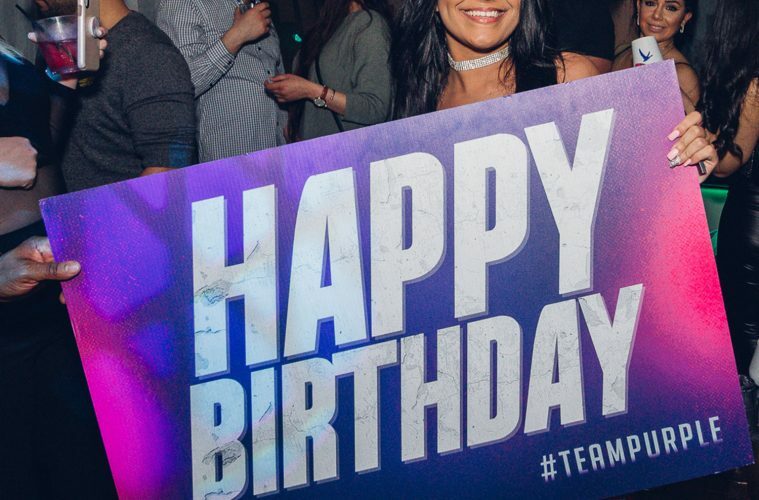 Celebrating your bday this weekend? We’ve got you covered!!!! 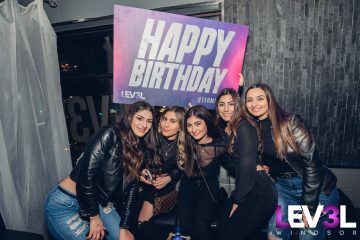 Level3 Windsor has your birthday plans covered!!!! 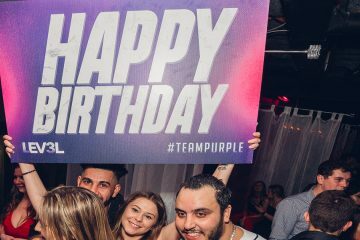 Last minute birthday reservations are welcome this Friday or Saturday!! !